We've supplied Event Bar staff for festivals, Bar Staff for 'Pop up restaurants'. Bar Staff for Corporate events and Event Bar Staff for stately homes. When we were tasked with suppying to a intimate private party we knew our appraoch needed to be toned down a bit. The attributes needed for a non stop fast paced festival is worlds away from what our personnel would need to run a family bar in someones back yard. We thought long and hard about the perfect candidates for this event. 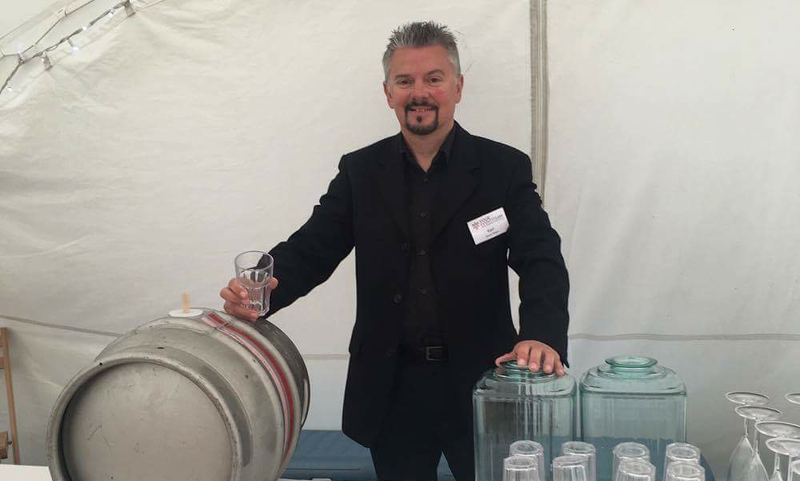 This clients Event bar staff would need to be personable, chatty and a bit more laid back. We're not suggesting that this disqualifies a lot of our bar staff but not everyone likes a slower paced event bar service. Our regular experienced Event Staff were ideal for this event as the requirements matched their skillset. We took care of setting up the bar and the tables in the Marquee. Throughout the day our Event Bar Staff kept the Marquee and entire property clean of litter. Just wanted to drop you a line to say that we were very pleased with you and your colleagues at the weekend and we would be very pleased to use you again or to recommend you to others.